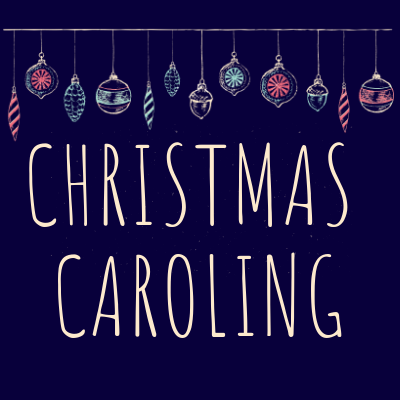 Let’s go Christmas Caroling with some hot cocoa and candle light! We’ll meet at the church at 5pm to team up. Then, we’ll go into the surrounding neighborhoods to sing and invite people to our Christmas service.